For years, scientists and the general populace alike have been fascinated by the concept of time travel. And while it may sound crazy, scientists may have discovered how to make it happen sooner than we could have ever imagined. Back in 2017, researchers used math to go over the possibility of time travel and I believe their findings are well worth revisiting even without a time machine. This research was carried out by Ben Tippett and David Tsang. Tippett, for those who do not know, is a UBC math and physics instructor. Basically, through their research, they were able to come up with a mathematical model for a viable time machine. Yes, you read that correctly. In this study, these researchers went over the theory of general relativity that Einstein invented. Their findings are referred to as ‘Traversable acausal retrograde domains in spacetime’ (TARDIS). Sure, these kinds of things are pretty confusing but even as a theory they are quite interesting and mind-blowing. In this paper, we present geometry which has been designed to fit a layperson’s description of a ‘time machine’. It is a box which allows those within it to travel backwards and forwards through time and space, as interpreted by an external observer. 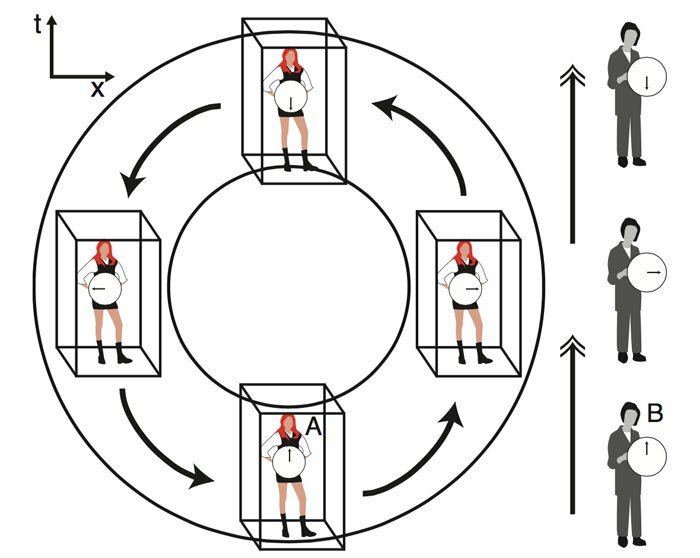 Timelike observers travel within the interior of a ‘bubble’ of geometry which moves along a circular, acausal trajectory through spacetime. If certain timelike observers inside the bubble maintain a persistent acceleration, their worldlines will close. Our analysis includes a description of the causal structure of our spacetime, as well as a discussion of its physicality. The inclusion of such a bubble in a spacetime will render the background spacetime non-orientable, generating additional consistency constraints for formulations of the initial value problem. The spacetime geometry is geodesically incomplete, contains naked singularities, and requires exotic matter. Basically, through the theory noted above, anything that remains inside the bubble of space-time geometry will remain intact as it travels. The circular path it travels on would be able to bring it forwards and backward. Take a look below at the diagram to get a better understanding. Quite fascinating now, isn’t it? 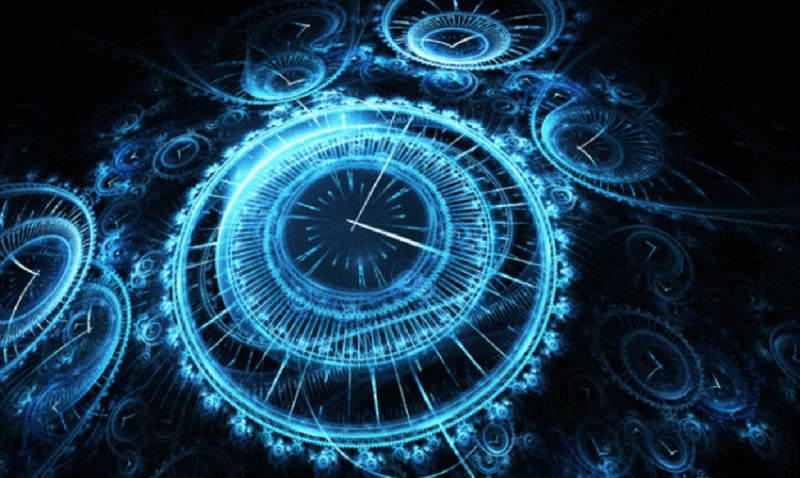 What do you think, could time travel truly be possible? Will we be able to achieve it in the future? I guess only time will tell.